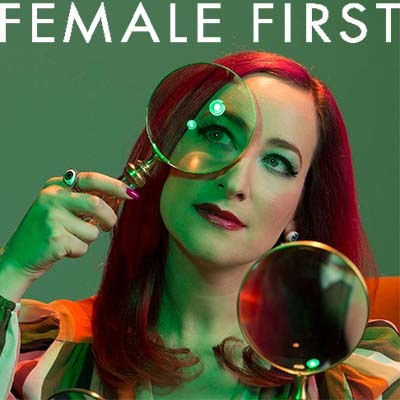 Rachael Sage : "ALIVE" VIDEO PREMIERES IN THE UK! "ALIVE" VIDEO PREMIERES IN THE UK! Rachael's uplifting, colorful video for her song "Alive" premiered today in the UK with British lifestyle mag, Female First! Check it out here and enjoy the video, which features the talented Eliana Walmsley from the hit Lifetime series Dance Moms!